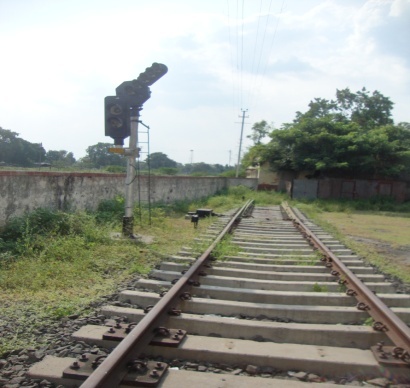 Migration of Technology from mechanical lever operated semaphore Signal & overhead communication to panel interlocking with LED signal & OFC based communication was really fast in Solapur division. At Solapur we always look forward to adopt state of the art advance technology for safe & reliable operation of train. Divisional Training Center Daund: To keep pace with rapidly changing technology, continuous knowledge up-gradation of the maintainer is essential hence special emphasis has been given on providing in-house training to maintainer. Week maintainers and key resource persons are being identified by depot in-charge continuously. Confidence Building Course is being conducted by the KRP on various Signalling & Telecom subject including hands on training. Our MOTO is to provide minimum 2% man-days training to each maintainer in a year. 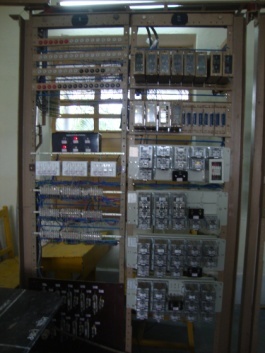 Panel Interlocking: 75 out of 78 stations are provided with a PI including three major RRI. 1441 out of 2690 aspect of Signals are provided with LED Signals. 41 Block Sections are provided with Alcatel make Digital Axle counter for the last Vehicle check on B-Route. 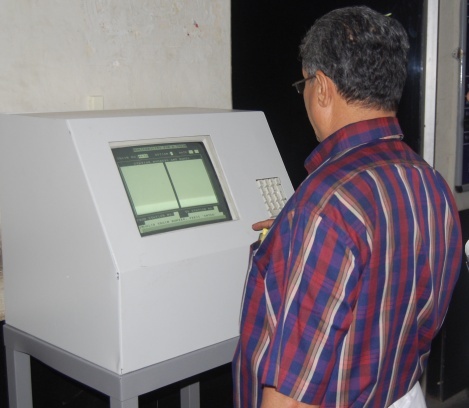 All PI stations 75 are provided with a Dataloggger along with networking of 69 Dataloggger at the Divisional Signal Control for Preventative Maintenance of Signalling gears and analyzing the cause of unusual incidences. 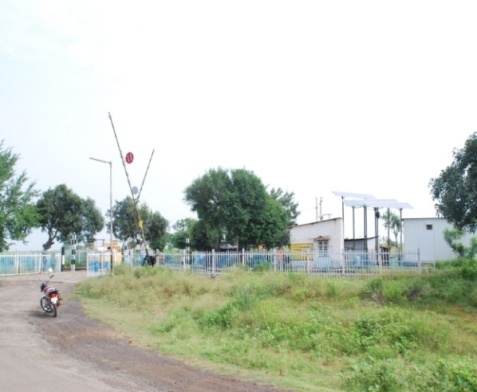 Magnetic boom Lock has been provided on 34 Nos of LC as an additional safety measure to ensure positive locking of the LC gate in closed position. 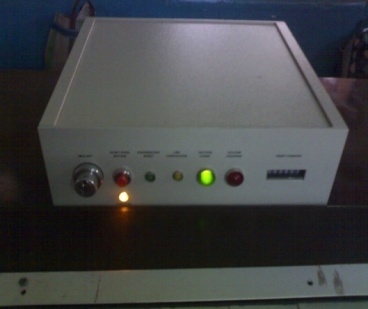 Power Supply: Power supply is the heart of Signalling System any defect/failure of Power supply leads to complete shutdown of Signalling System. Accordingly special emphasis has been given to Power supply. IPS has been provided at all PI stations (71) (excluding major RRI) including 12 interlocked gates to prevent the blanking of the signal. 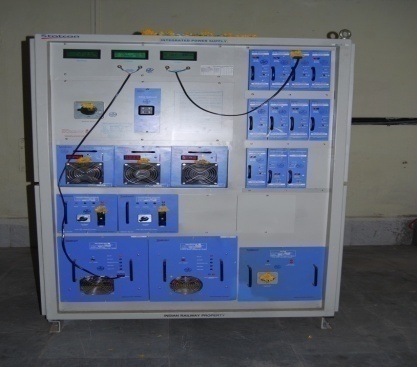 To charge of batteries during long power cut 175 Diesel Generator Set has been provided at stations & Interlocked LC gates. 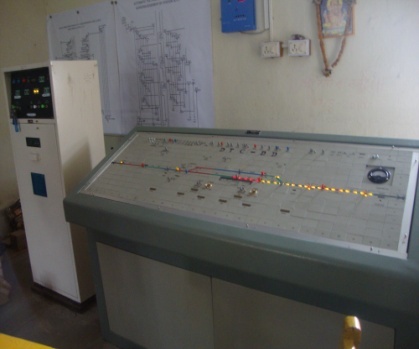 Reliable working of IPS and battery is essential for functioning of Signalling equipment.GIU based Remote Power Supply monitoring (Integrated Power Supply) system in Daund-Manmad section & Remote predictive battery monitoring system for Padhegaon station have been commissioned for first time on Indian Railway. 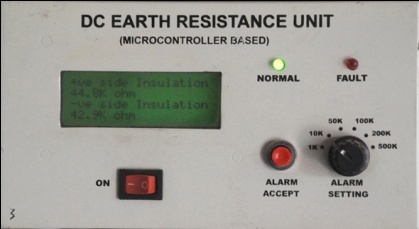 This will ensure round the clock monitoring of IPS & individual battery from Centralized Control. This will also enable to monitor the running of DG & will ensure saving in fuel consumption. 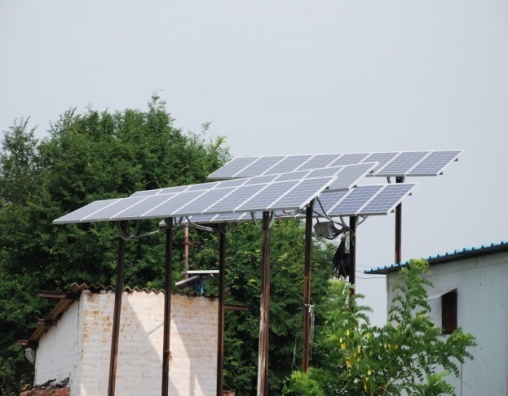 To conserve the running of DG sets, Solar Panel have been provided at 4 mid section interlocked gate for charging of battery. Train Control Communication: Omnibus control circuits at each station provided on OFC in B & D route and on quad cable in E-Route. 6-Quad cable and 4-Quad Cable have been provided for the Block/ Gate Working and emergency communication. All stations on the B-Route are provided with a Hot line communications with the adjacent station on OFC network. 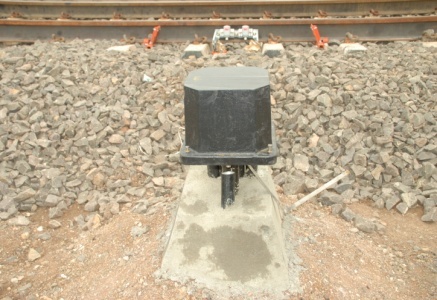 The short-haul STM1 equipment is provided at every station (53 stations) in B & D-route. 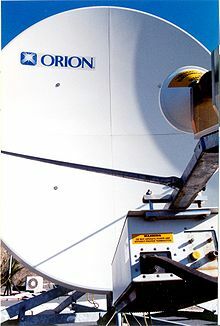 The STM1 network is protected by long-haul STM4 (7 stations) self healing ring network. Telephone Exchanges: For Railways Internal Communication requirements telephone exchange (7 numbers) have been provided at important stations (Solapur, Wadi, Gulberga, Kurduwadi, Daund and Ahemdnagar). Solapur is connected with the Zonal Headquarter by tie line and NGN network. 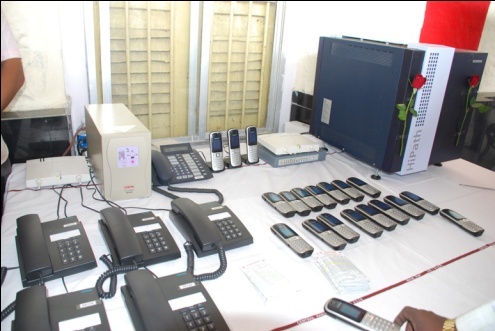 BSNL Telephones have been provided at all Railway stations with Caller IDs. 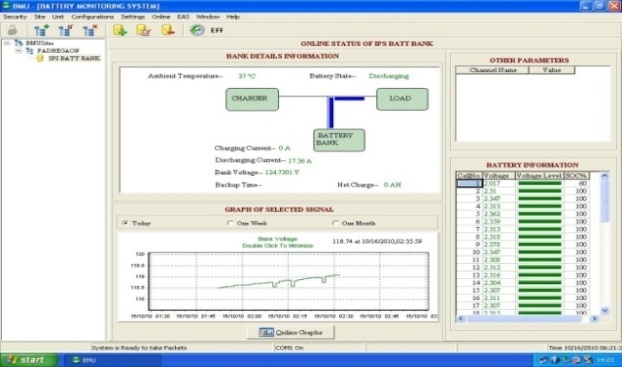 Data Communications: Computerized Passengers Reservation System (PRS) is provided at a 12 stations. Unreserved Ticketing System (UTS) is provided at 73 stations. 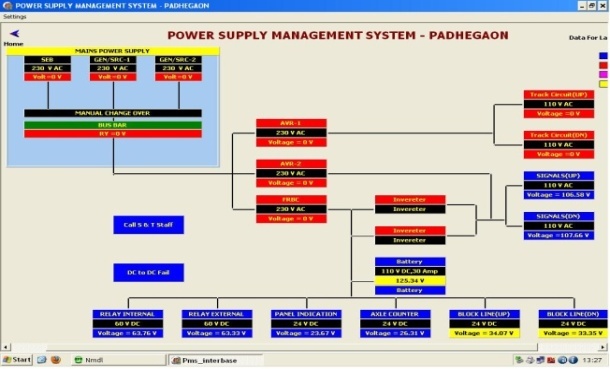 Crew Management System (CMS) is provided at 5 Crew Lobbies. Freight Operation Information System (FOIS) / Coach Operation Information System (COIS) is provided at all 16 loading station on the division. 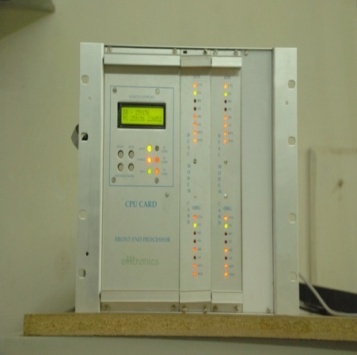 Passenger Information System: PC based Public Address System is provided at 11 stations. 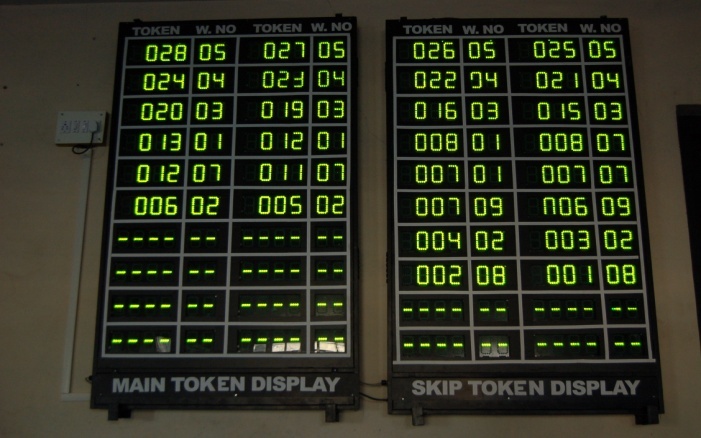 Train Indication Boards are provided at 9 important Railway stations.Coach Indication Boards are provided on the platform at 8 important Railway stations. Token System for the PRS has been provided at Solapur, Gulbarga and Ahemdnagar station. All the UTS & PRS windows are provided with terminal repeaters to display fair and journey details to the passengers. 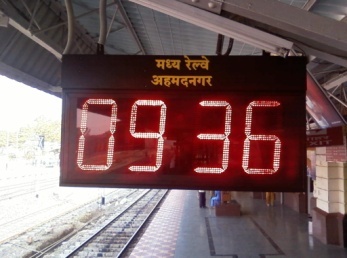 GPS Platform Clocks are provided at 17 Platform on 15 stations. To ensure synchronization of timing between Controller & ASM:47 GPS clock provided: 8 in Control & 39 at Stations in DD-WD section. 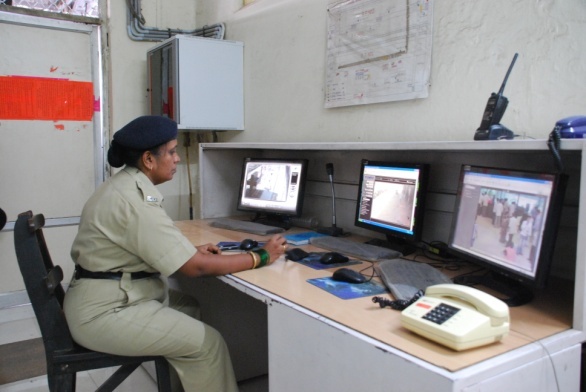 Closed Circuit Television: IP based Video Surveillance system is provided at Solapur station being monitored by the Security department. POET (Passenger Operated Enquiry Terminal) has been provided for PNR enquiry at Solapur, Daund, Ahamdnagar, Gulbarga, Shahabad, Wadi, Kurduwadi and Pandharpur stations. 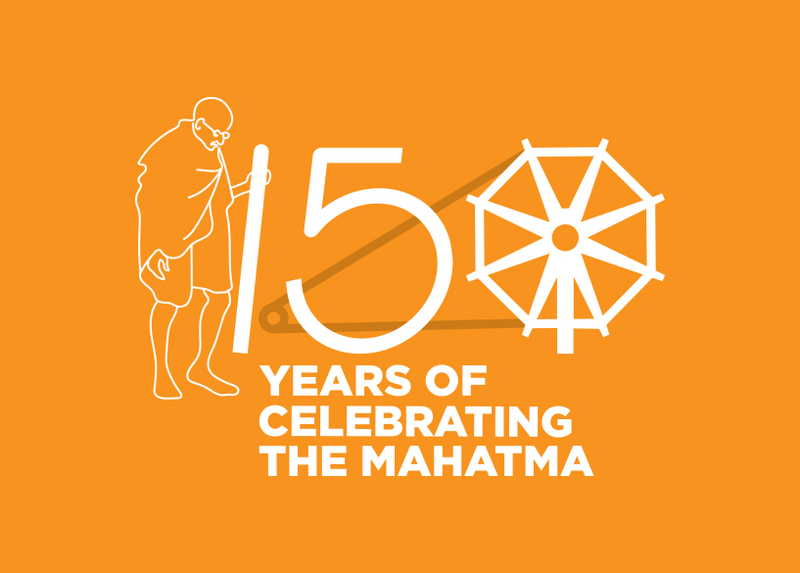 50 Line WLL (DECT) Exchange commissioned for ART WD & ART DD for extending communication for Railway Passengers and Railway staff from the disaster site.